No need to worry about your skirt or dress being too short anymore! Bring elegance and length to any outfit with the feminine touch of our vintage lace skirt extenders. This comfy layering piece will add class, sass, and style every time you put it on! 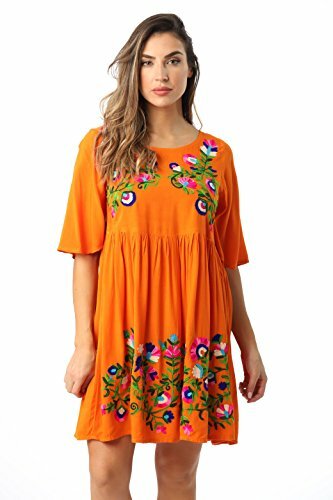 Roll up the waist for your desired length to go with a skirt, dress, high-low dress, long tunic, or you can even wear it on its own under a cardigan as a skirt! With endless style possibilities how could you not love this piece!?! Abou the Slip: A slip is always worn beneath a dress or skirt to help it hang smoothly and to prevent chafing of the skin from coarse fabrics such as wool. Slips are also worn to protect fine fabrics from perspiration. A slip may also be used to prevent a silhouette of the legs showing through clothing when standing in front of a bright light source. 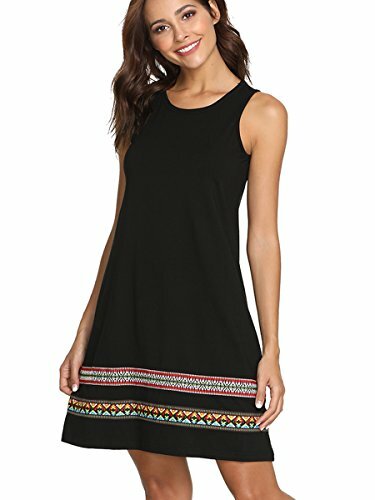 Features:SleevelessRound neckTop part is made of soft cotton, high stretchy Skirt part is made of comfortable satin,little elasticHemline is decorated with laceColor: Black/White All authentic clothes are sold in the Kate Kasin, we do not support quality assurance for products from other store. Hence, please check the name of seller before purchasing. Attention: 1. Please don't soak the items in water for a long time, otherwise the dye will fade(Of course,dye won't fade under normal washing). 2. The real color of the item may be slightly different from the pictures on website because of some factors such as the lightness. 3. Please allow slight (1cm-2cm)manual measurement deviation for garment length. 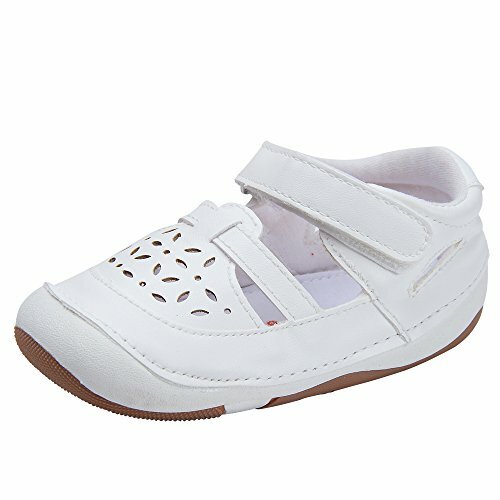 Love vintage baby clothes? This is a formal infant dress that is vintage, classic, beautiful and perfect for every occasion. 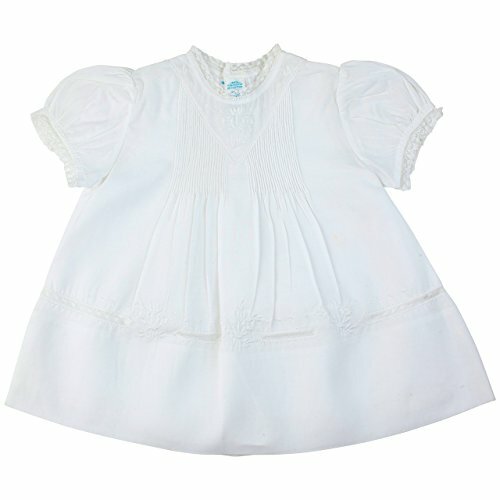 Perfect for your baby girl as a first communion dress, babies first Easter dress or even as a baby coming home outfit. It has a beautiful peter pan collar with delicate, floral embroidery with French lace trim. You will also find the French lace trimming the short puffed sleeve and along the hem. And, take notice of the French lace scalloped design above the hem. It's so delicate and refined. 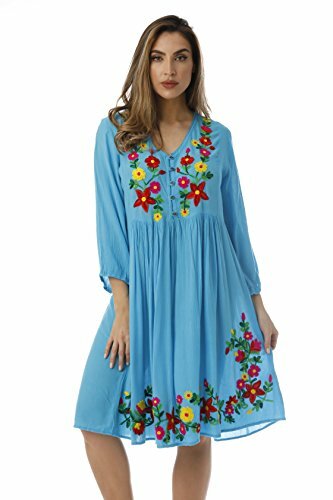 The front yolk is covered with alternating fine pintuckss and French lace and lower down you'll see more of the beautiful floral embroidery. And of course, this pink infant slip dress comes with a coordinating detailed slip. 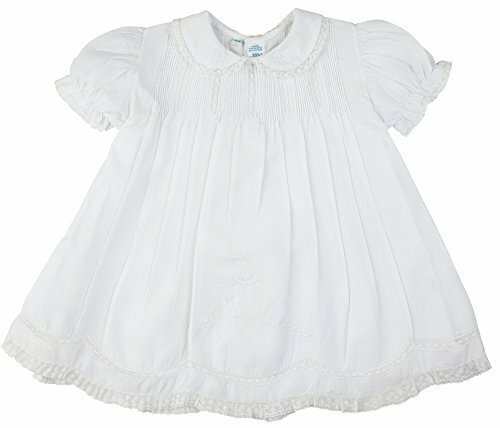 This vintage infant dress is available in white as well. 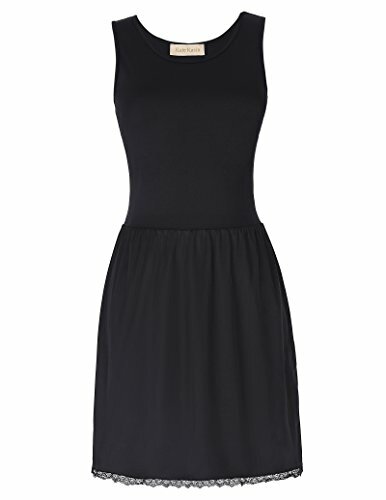 Dainty Feltman Brothers slip dresses are THE traditional slip dresses worn by babies, for over 100 years. Lace trimmed neckline and short puffed sleeves. Tiny tucks and embroidery on bodice, and skirt. Inset lace near hemline. Matching slip included. Perfect for a "Take-Me-Home", or new baby gift. Washable poly/cotton.